Kenneth Omeruo also has the potential to make it. Top UK Magazine Tips Five Crazy 2015 Transfers. Wonderkids! 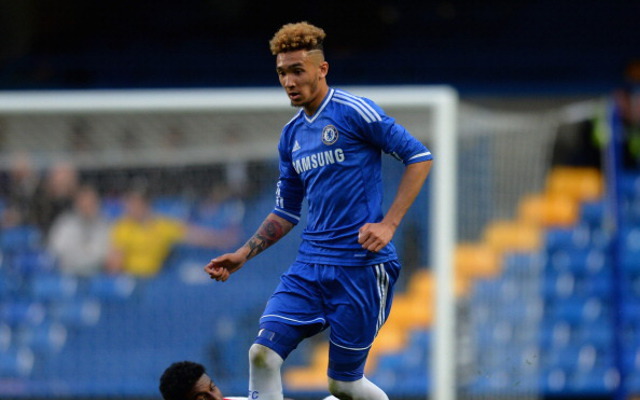 20 15-year-olds To Look Out For, With Arsenal, Liverpool & Chelsea Teenagers All Tipped For Big Things. Chelsea have loaned out a staggering 30 players this season! 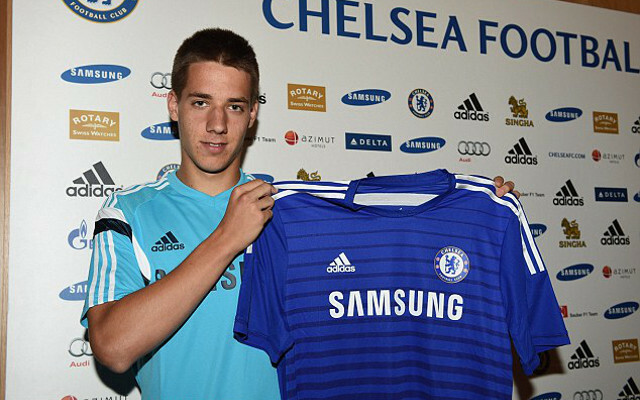 Here, we look at each of them and rate their chances of becoming first-team regulars at Stamford Bridge in the future.